The only water-based lube that feels just like silicone. 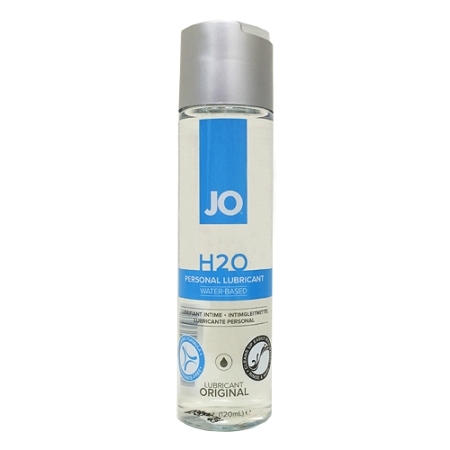 JO H2O is made from the finest pharmaceutical grade ingredients on the market. Enhance your sensual experience with this pure, longer lasting glide that never gets sticky or tacky.